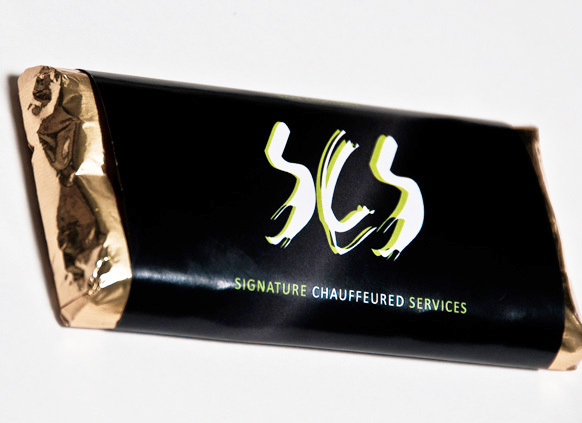 Branded and Created communication materials for Signature chauffeured services. As well as Art Direction for photo shoots, for cross promotional marketing with the Shangri-La Hotel in Vancouver B.C. 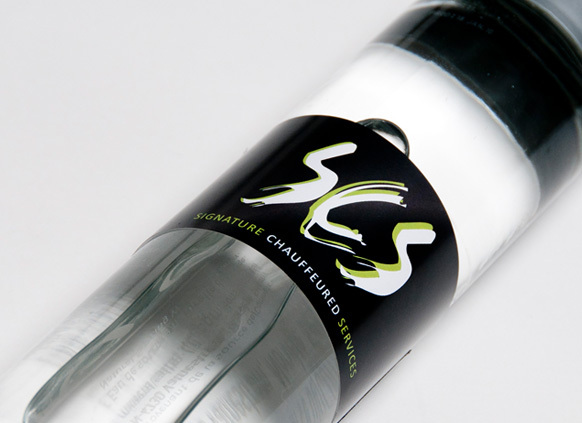 Signature Chauffeured Services, offers a bespoke service unrivalled in its professionalism. 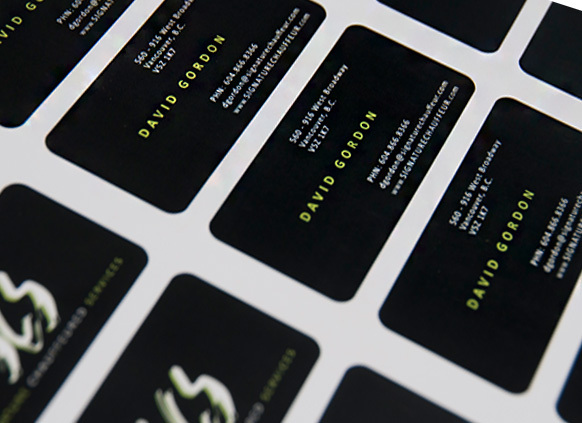 We look after you from the moment you get in touch. No matter where you are going, we get things right from start to finish. 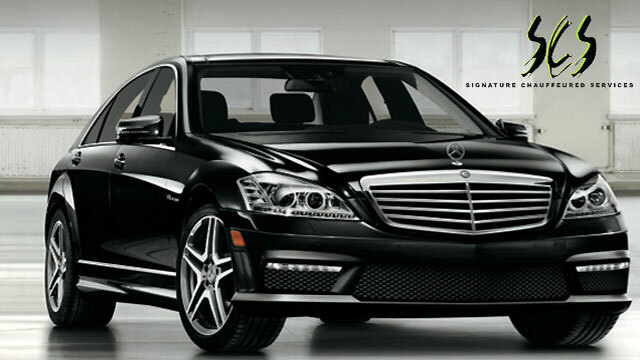 Travel in new luxury cars including the Mercedes S-Class and Viano. All of our drivers are fully advanced qualified, but our service is not just about driving; we take care of everything. We'll remember your personal preferences, including your favorite cold drink and newspaper. And we'll ensure that you have the information you need to continue and return from your journey. It's how we do business. From catering to the top delegates of the world and fortune 500 executives, the privacy and quality of the service we provide is unparalleled.